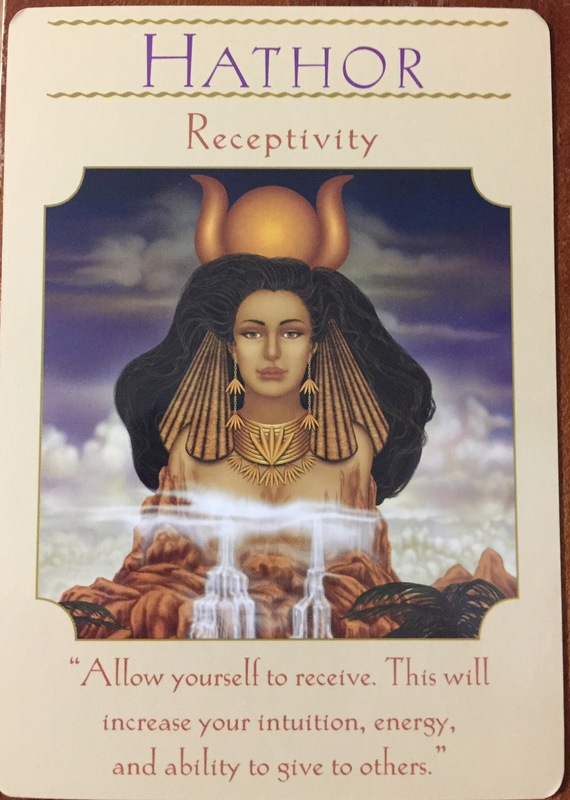 Hathor speaks to the subject of receptivity. Far to often, women, healers, counselors, teachers, etc., are depleted in the area of receiving. This is not healthy, nor is it proper energy alignment. As you give, you must receive. To give, and give, depletes your energy. To replenish your energy you must take the time to receive. Receiving can be in ways that you might not have considered: gifts from nature, hugs, help you weren’t expecting. Accept these gifts gracefully, they are replenishing your energy bank. Energy works for you when you are giving and receiving, that is the proper flow. Synchronistic events start happening, and you move forward with ease. 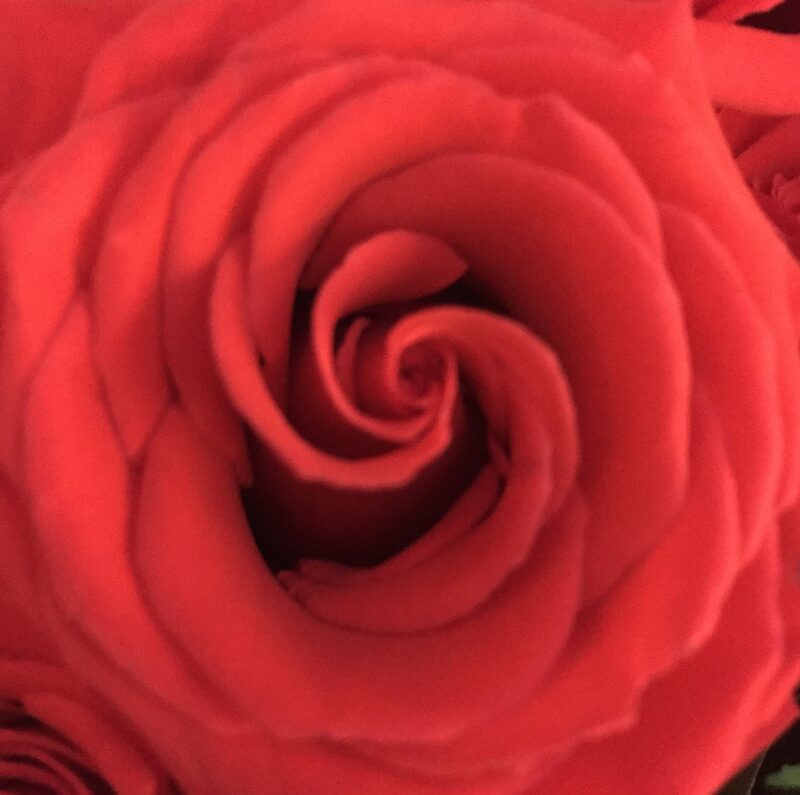 When you are out of the flow, you will often feel tired and stuck, these are your cues to be aware of all you are given and being open to receive them. Keep that divine flow going. Allow yourself to be receptive to the receiving side of the energy exchange, you are a blessed child of the universe, accept the abundance that is waiting to come to you.